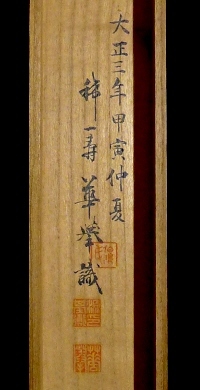 DescriptionThis scroll was painted in May of 1914 (3rd year of the Taisho era). There are small spots to some extent in whole. 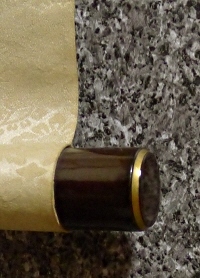 Some faint folds are also found. 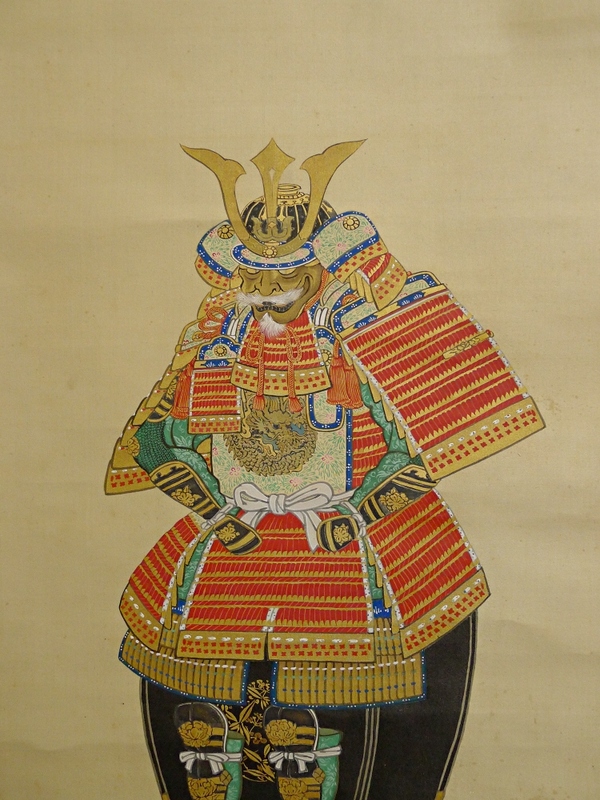 A Samurai helmet & armor set (Kabuto & Yoroi) is painted elaborately and colorfully.